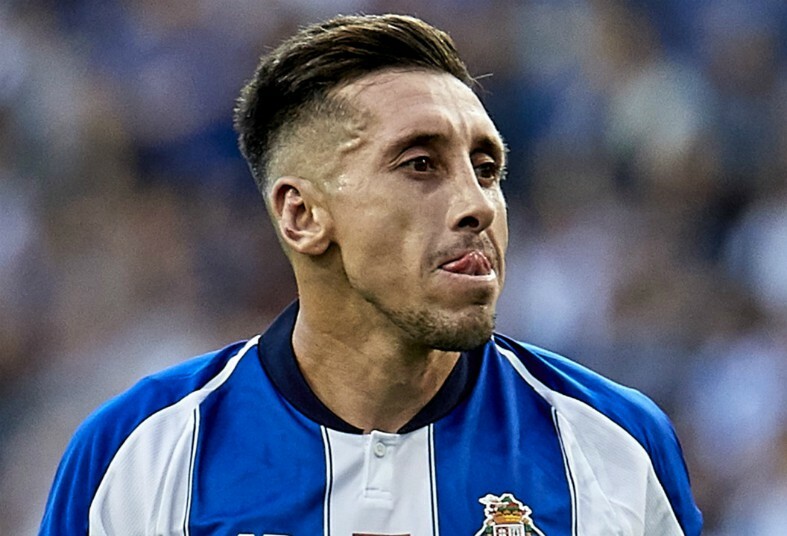 Tottenham are hoping to beat Arsenal to the signing of FC Porto midfielder Hector Herrera at the end of the 2018-19 campaign. 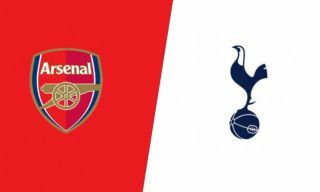 According to Corriere Dello Sport via Team Talk, Spurs have now joined the Gunners, AC Milan and Inter Milan in the race to land the Mexico international in the summer. The in-demand Porto star has spent the last six years of his career in the Primeira Liga, emerging as one of the most important payers in the team and earning admiration from a wide variety of top European clubs in the process. Herrera has contributed three goals in 30 appearances for the Portuguese giants across all competitions this term, impressing as a box-to-box specialist with a penchant for breaking up play before kickstarting attacks. What’s more, he will become a free agent this summer if he decides not to sign a new deal at the Estadio Do Dragao. Team Talk reports that Arsenal see Herrera as the ideal replacement for the outgoing Aaron Ramsey, who is set to leave the Emirates Stadium upon the expiration of his current contract in June. Meanwhile, Tottenham are already looking to strengthen their squad ahead of next season, having passed up the chance to bring in any new players during either of the past two transfer windows. Herrera could be a great addition to Mauricio Pochettino’s side, providing extra bite in the middle of the park and competition for the likes of Eric Dier and Moussa Sissoko, but it remains to be seen where is preferred next destination is. The Mexican stalwart would surely thrive in the Premier League given his aggressive style of play and tenacity, but he could also be equally successful in Italy if he opts for a San Siro switch. This particular transfer saga looks set to rumble on for a while yet, especially if Herrera continues to perform at such a high level for Porto domestically and in the Champions League.